The Art of Pizza, a Chicago deep-dish icon for more than 25 years, looks to be opening a second location, bringing the North Side pizzeria to the South Loop. 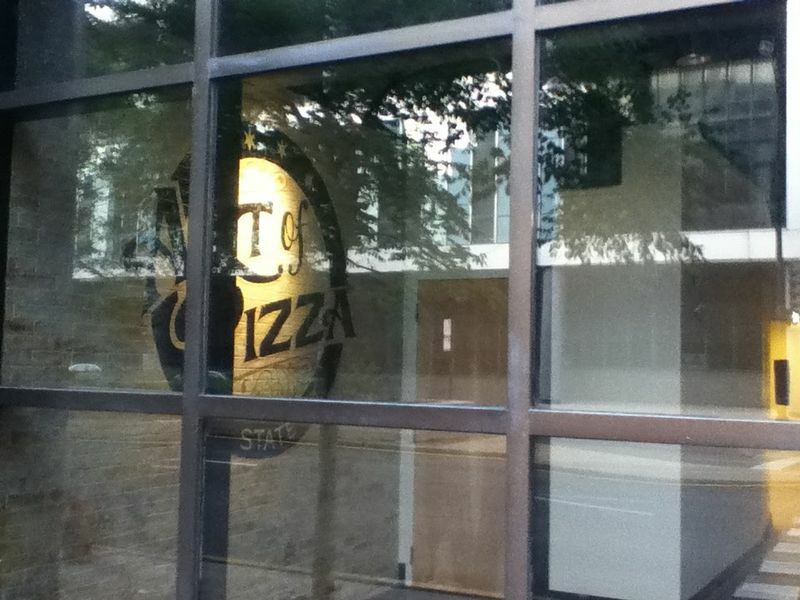 Ownership hasn’t shared any details, but there’s signage up with a logo inside a former Toppers Pizza at 727 S. State St. Toppers, a Wisconsin chain, scaled back operations in March and left the Chicago market. Sloopin’ caught the first glimpse of the restaurant. The Art of Pizza serves deep-dish and thin slices, as well as whole pies inside 22-seat space at a Lakeview strip mall, 3033 N. Ashland Ave. Consistency has been the name of the game, as they use fresh ingredients in their sauce and their crust is regularly golden brown and crispy — regardless of carry out, dining in, or delivery. They also serve ribs, salads, and wings. The independent pizzeria may have the purest form of Chicago deep-dish pizza. The restaurant has gained quite a following through the years, muscling out the larger chains by winning numerous local awards in the 1990s and early 00s. As Sloopin’ notes, Art of Pizza will be competing with a Lou Malnati’s located just a block south. The restaurant is named for owner Art Shabez. Shabez wasn’t immediately reached for comment, but it looks like he’s bringing his pizza magic to the South Side. This story will be updated if more information becomes available. Best pizza in town! Deep dish by the slice Hands down best pizza in Chicago! !